This one is the epitome of a good game buried deep, a hidden gem in every way. 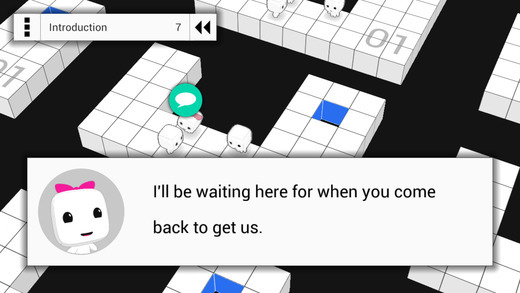 Test Chamber – Mind-bending Puzzles (by Shark Jump Studios) needs to be downloaded and played immediately. 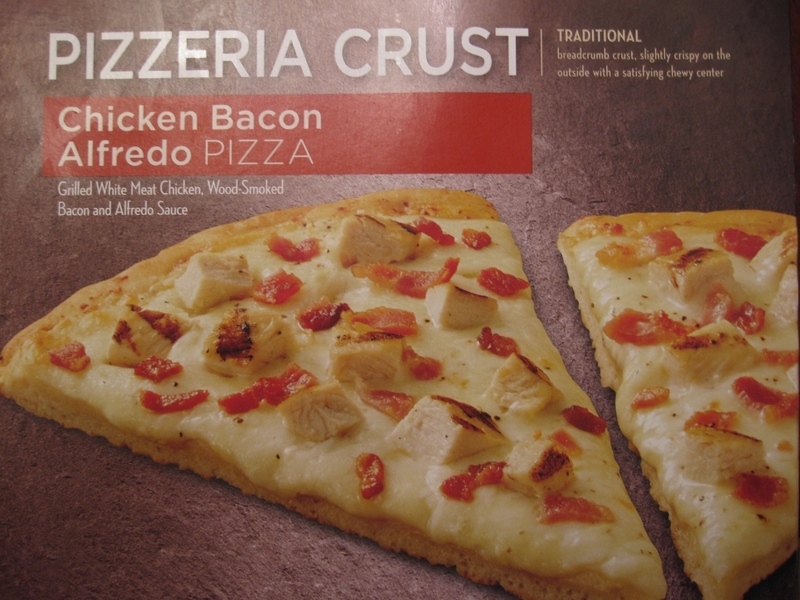 Right now you’re thinking this looks easy. Right now you’re wrong. 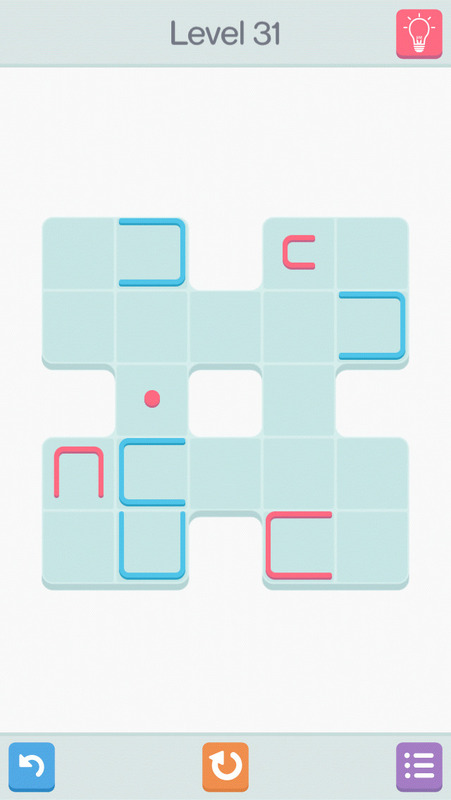 A highly inventive and creative puzzler. Very challenging puzzles. Characters as mysterious as their world. Yes, that’s you standing on the number 11. Yes, both of you. The, ahahahahaha, basic idea is that you need to build a bridge by pushing blocks to fill in the gaps between your platform and that other platform with the blue-shaded hole. Which one you ask? Well, uh, that… one… You see, they’re actually the same hole. In Test Chamber, the world wraps on itself. 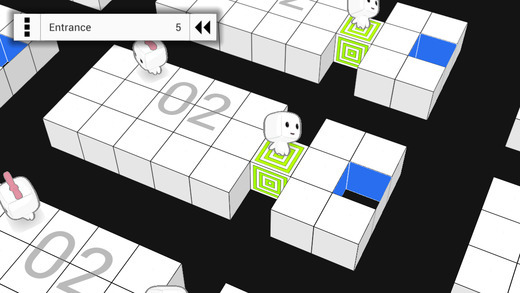 Not only is this a cool visual effect, it’s also critical to solving these puzzles. You’ll have to come at these blocks from different angles and different directions to get them into the desired position because as you step from one world into the… same… yet… different…. world, it might enable you to then better maneuver another block in the other… yet… still… the… same… world… I think? I wish I had a portal gun. Circumvention? You mean like how my brain is currently crawling out my ear? The creativity doesn’t end with the puzzles, though. The characters and the world surrounding those puzzles are equally as fascinating. You’ll be as curious to learn about the characters (and their existential quest) as you are anxious to solve the puzzles. For those of you who like to find the most optimal solution, this game also comes with three targets (bronze, silver, and gold) for the number of moves it takes you to solve the puzzle. It’s an extra challenge for an already challenging task. Uhhhhhhmmmmmmm, yeah. Hahahahahahaha. Baby, you’d better hope time wraps in this world, too, because that’s going to take me a LONG time. Just try it! You won’t be disappointed. 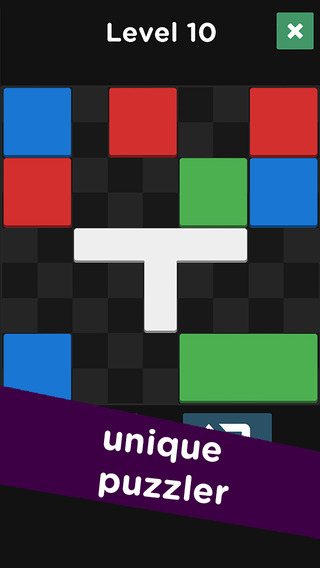 Test Chamber – Mind-bending Puzzles (by Shark Jump Studios) is available for free on iOS. 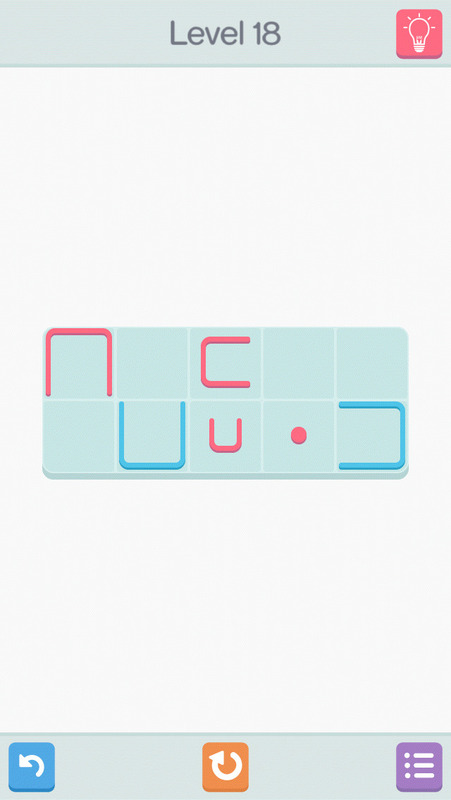 -If you like the first 15 levels, I highly recommend upgrading ($2.99) to the full version. 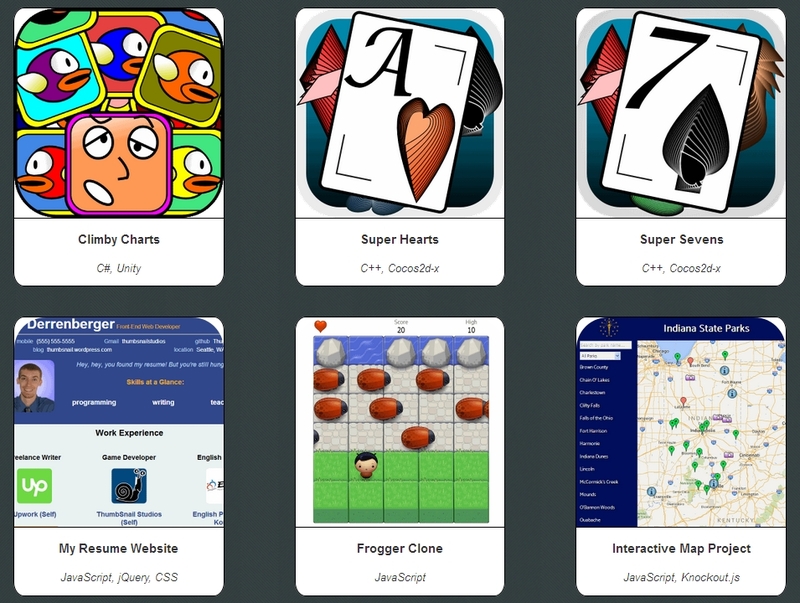 You get 13 more puzzles that are even harder than the first batch! -It’s a lot of fun trying to find the most optimal solutions. It turns out there’s a fourth target award called Special Award that you can get if you solve the puzzle in fewer steps than it takes to get the Gold Award. There are quite a few of these; I found one in half of the levels, and there might still be more. Got a two for one this weekend for any fans of puzzle games out there! First up is the more challenging one: Rects (by Volodymyr Klymenko). The goal is to fit all the pink horseshoe shapes inside one another on the same tile. You do so by moving the pink dot around. If you slide the dot inside one of the horseshoe shapes, you’re then able to slide that shape, too, as long as the dot can push against it in the direction you wish to travel. The challenging puzzles. 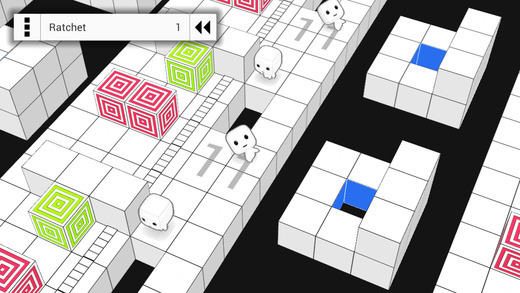 The puzzles start out easy and then become quite hard. I really don’t like to use the hint button in games, but there was one puzzle in Rects (Level 32) that I just could not solve no matter how many times I tried. And after viewing the solution, I’m convinced that I never would have solved it. It’s impressive that such a simple concept can yield such complex puzzles! …and then makes you feel like you’ve been concussed by a horseshoe. 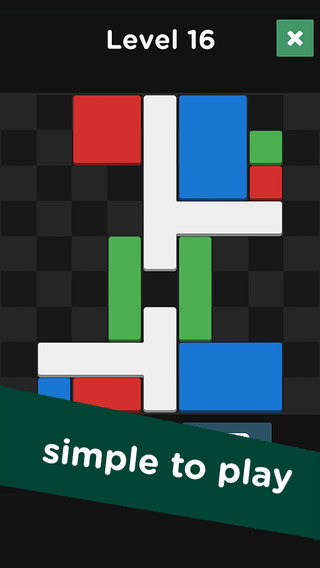 If you like the kind of puzzles that tax your mind, have a go at Rects (by Volodymyr Klymenko), available for free on iOS. However, if you prefer relaxing puzzles the whole way through, then Jelly Slide (by Moonlight Games) is the choice for you. Some of the puzzles are a little tricky, but most are just relaxing. Slide the different colored blocks around the map. Touch two blocks of the same color together to join them into a single shape. 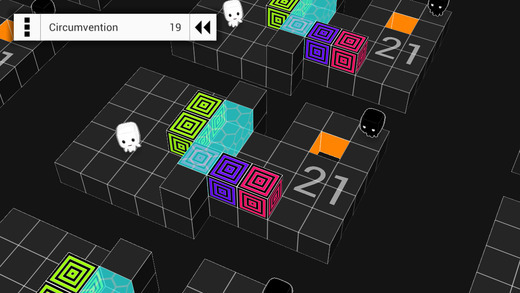 Win by fusing all of the colors on the map into single shapes. The relaxing puzzles. These are the perfect kind of puzzles if you just want to take it easy, kill a little time, and not torch your brain. Sure, there is the occasional tricky puzzle, but for the most part, you’ll be able to solve these pretty quickly. You’ll still need to think, though, because as soon as two shapes of the same color match, they connect. Thus, you may need to be particular in the order of your movements to achieve the desired result. Simple design with just the right amount of challenge to be pleasing to the mind. Jelly Slide (by Moonlight Games) is available for free on iOS. Be sure to turn up the sound and enjoy the relaxing soundtrack as well.